Canada’s most prosperous airline company and flag carrier and the tenth largest passenger airline in the world, Air Canada offers the finest first class suites and the best-served executive and economy class across the nation. 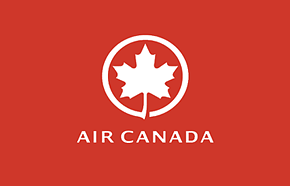 With some of Canada’s biggest airports such as Toronto Pearson and Vancouver International, Air Canada remains the beacon for Canadian airlines and by far the largest by number of destinations. Air Canada has a Black Friday Flights/Tickets Seat Sale available now. Save on flights to destinations worldwide! There is no better time to book flights to any of Air Canada 200 destinations worldwide. Hurry! 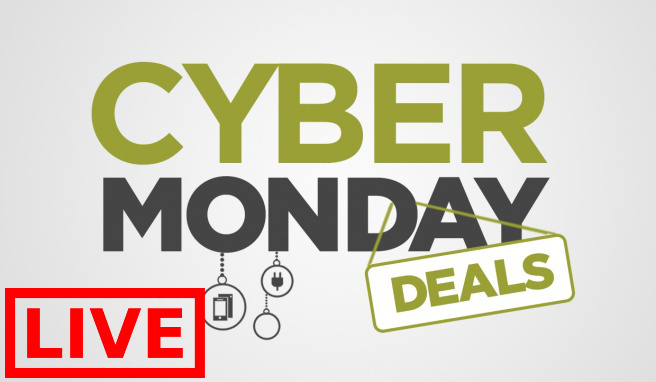 Offer ends on November 25, 2018, before this deal takes off. Air Canada has a Black Friday Flights/Tickets Seat Sale available now. The world is on sale! There is no better time to book flights to any of Air Canada 200 destinations worldwide. Cross another destination off your bucket list. Hurry! Offer ends on November 26, 2018. You can also enjoy up to 50% OFF packages with Air Canada Vacations! Check out the amazing savings on Mexico, the Caribbean, the USA and Europe, as well as cruises!